We are blessed to live in Tennessee! 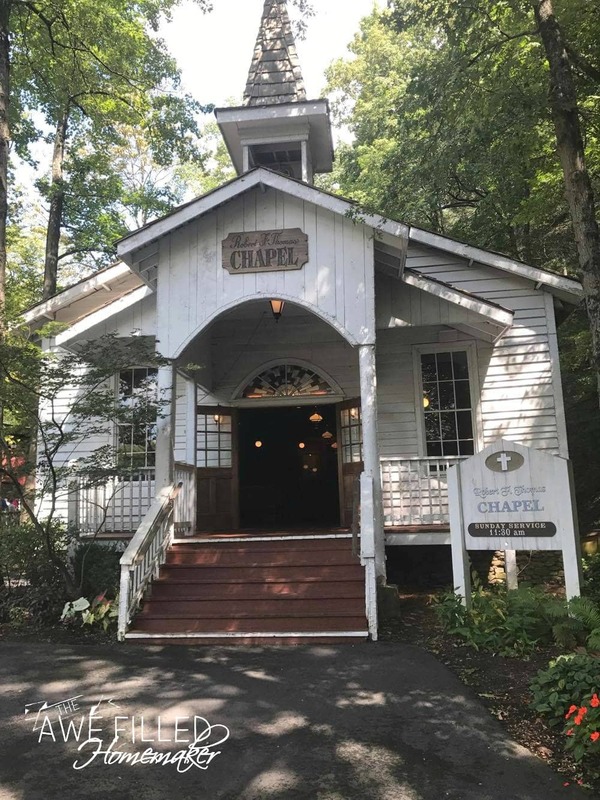 We live close enough to the Great Smokey Mountains for a weekend getaway, Nashville is always bustling with something exciting, however the traffic & big city can sometimes drain a person. We live on the outskirts in a small little town. Yet it is still nice to get away from it all and enjoy the drive and beautiful scenery throughout the state. 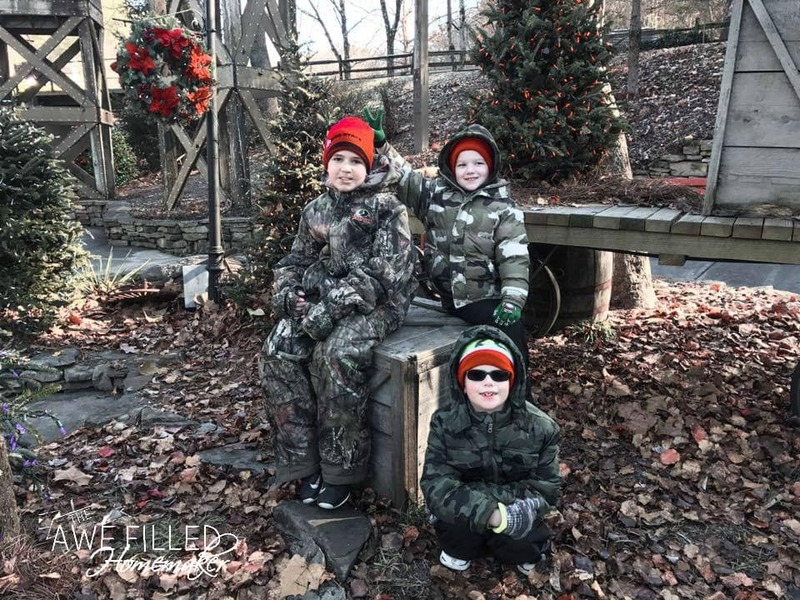 Plus- an added bonus is the fact that we have season tickets Dollywood! 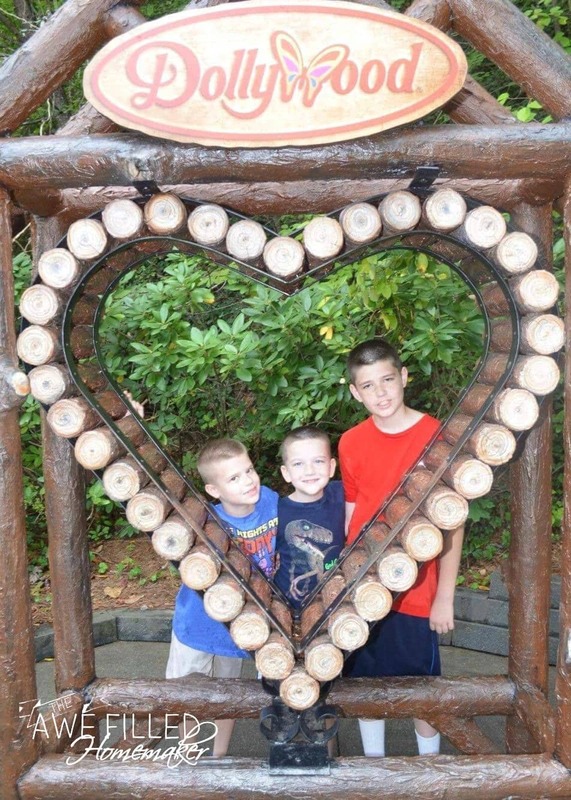 My husband and my youngest son are both thrill seekers, so they get their fill on the roller coasters at Dollywood. My oldest son is a sugar junky, so the candy stores are his reason for the season tickets. My middle son enjoys the music and the games. As for me, the cinnamon bread makes the season tickets worth it! I wish I had a picture of the delicious yummy goodness, but we consume it quicker than we savor it. Obviously I can’t make the 3-1/2 hour trip to Dollywood every weekend just for cinnamon bread. 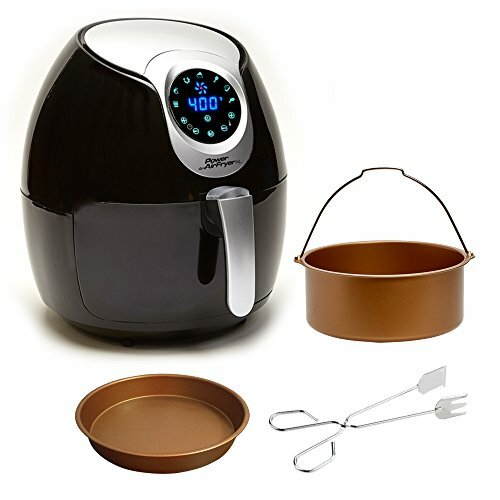 In between visits, I decided to try my hand in duplicating this delightful treat in my Air Fryer! After another blissful trip to the mountains this past weekend, I decided to try my hand at the cinnamon bread. 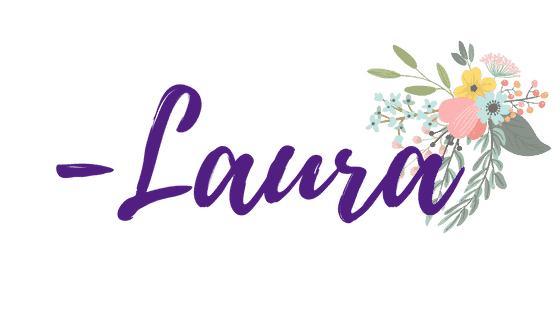 As I began, my desire was that this recipe would pacify my taste buds, even if it’s just a small satisfaction, until our next trip to the mountains. 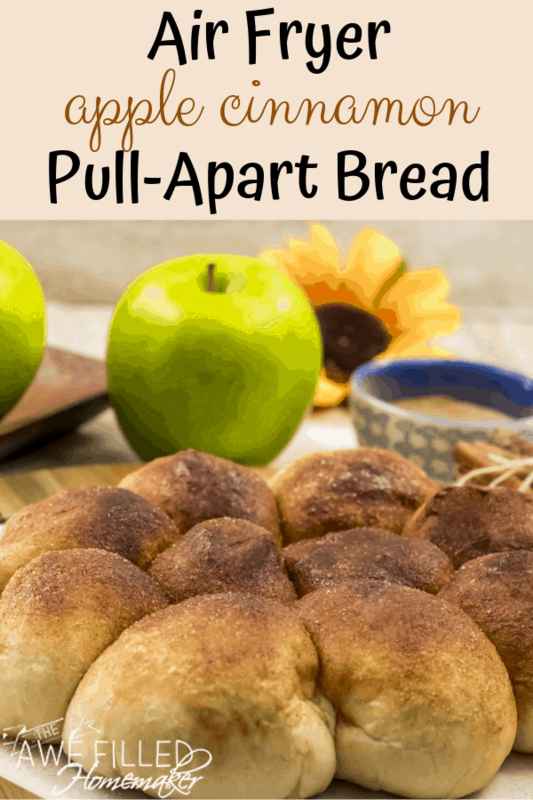 Without further ado, I am thrilled to share with you my Apple Cinnamon Pull Apart Bread fixed right in the Air Fryer! So grab you a glass of milk and join me as I show you how simple it is to fix this yumminess in your kitchen! 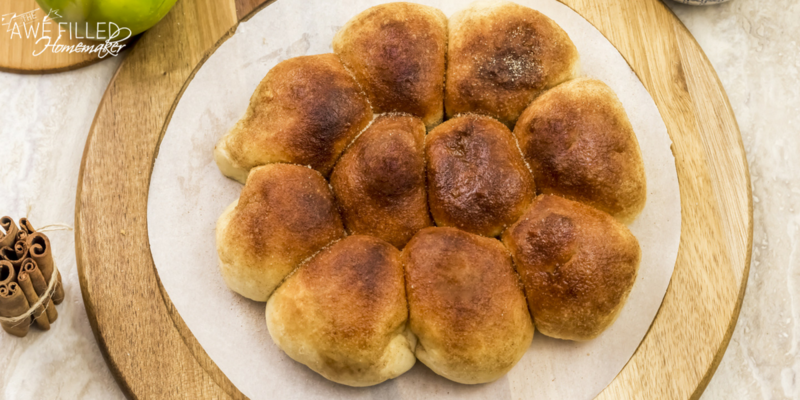 Thaw the dinner rolls overnight in the refrigerator. Or just leave the frozen one at room temperature for about an hour or till it is soft enough to work with. 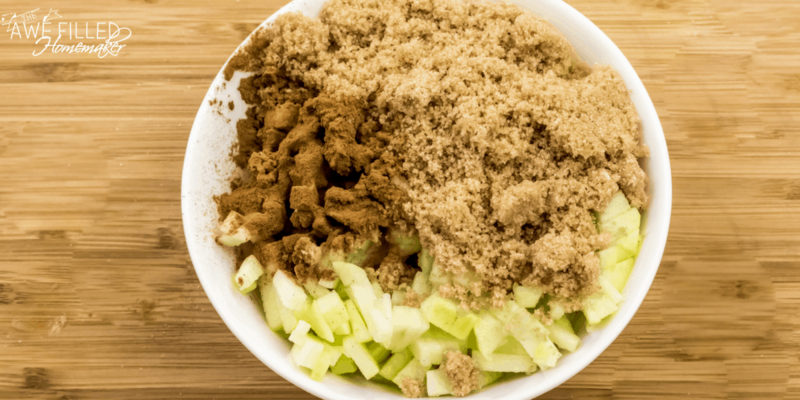 In a large bowl, combine the diced apples, 2 teaspoons of cinnamon and ¼ cup of brown sugar. Mix it well. Cut the dinner rolls in half. Flatten each roll half into a 2-inch circle. 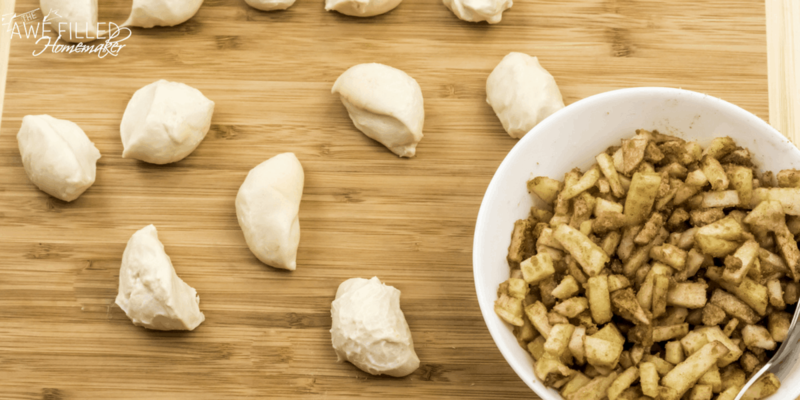 Place about a teaspoon of the 1 teaspoon apple-cinnamon filling in center of each circle. Pinch edges together to form a smooth ball. Repeat with the rest of the dough halves and the apple-cinnamon filling. 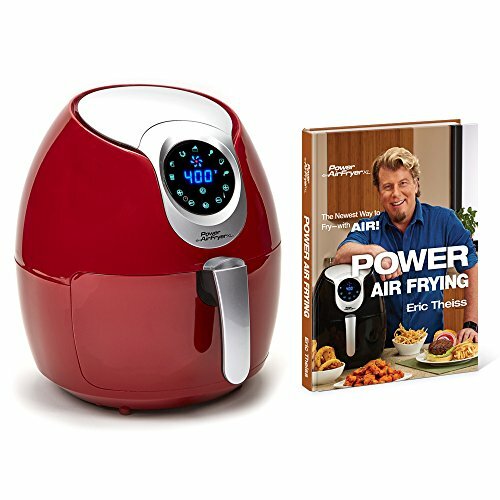 Generously grease the bottom and the sides of the air fryer basket. 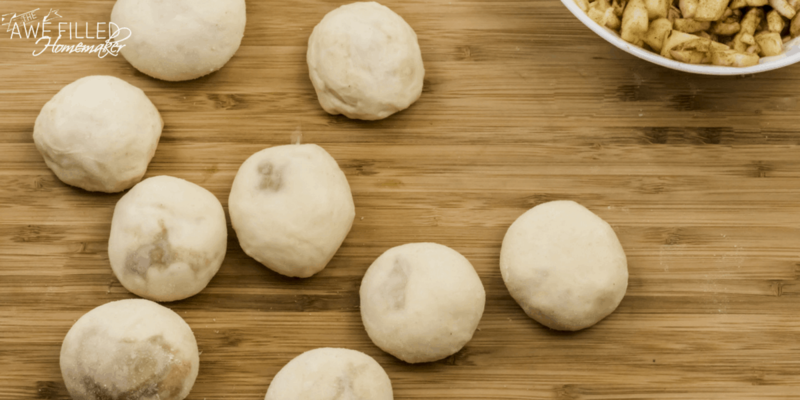 Place the stuffed dough balls ( you need to do this in batches) in the air fryer basket and put in in the air fryer. DO NOT TURN IT ON. Let the dough rise for another hour. They will double up in size. While the dough is rising, melt ¼ cup of butter. And also combine 2 teaspoons of cinnamon with ¼ cup of white sugar to make a cinnamon sugar topping. 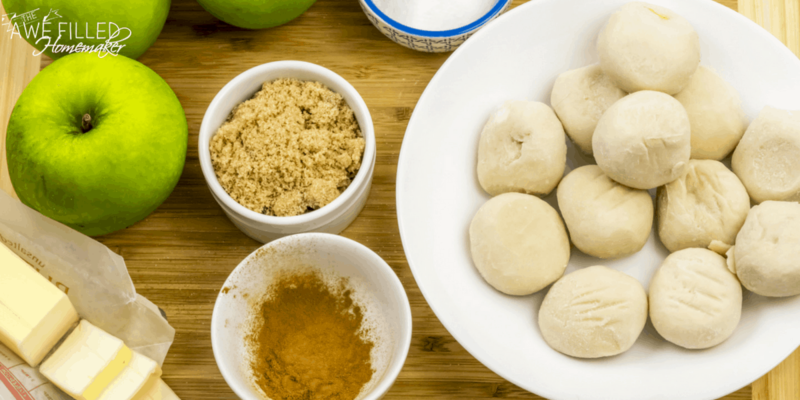 Once the dough has risen, brush the stuffed rolls generously with melted butter and sprinkle the cinnamon sugar on top. Air fry at 330 for 15 minutes. 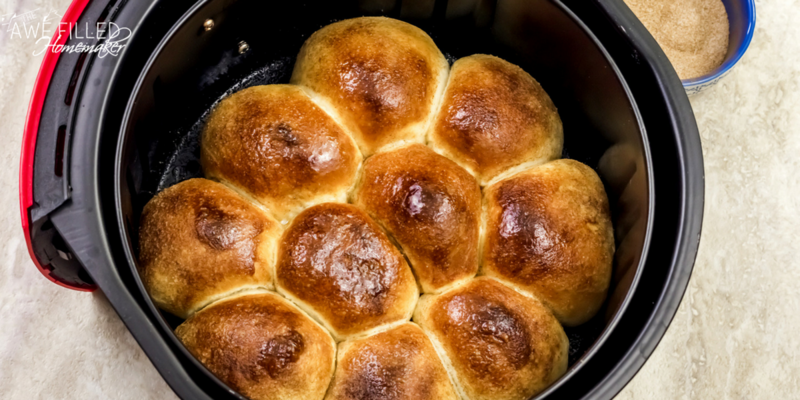 Brush the warm rolls with more melted butter. Serve warm. 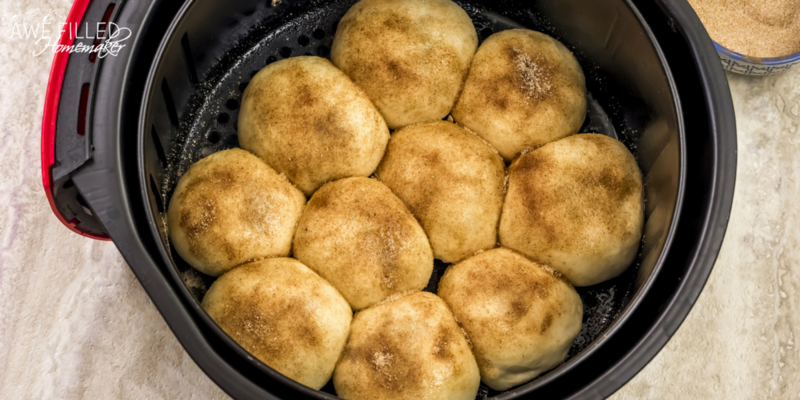 When poofing the stuffed dough balls in the air fryer, leave some gap between the dough to allow it to expand. 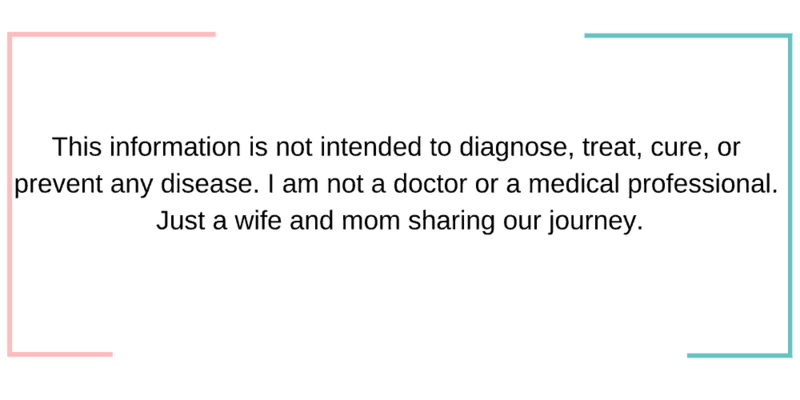 Print the Recipe to have later! 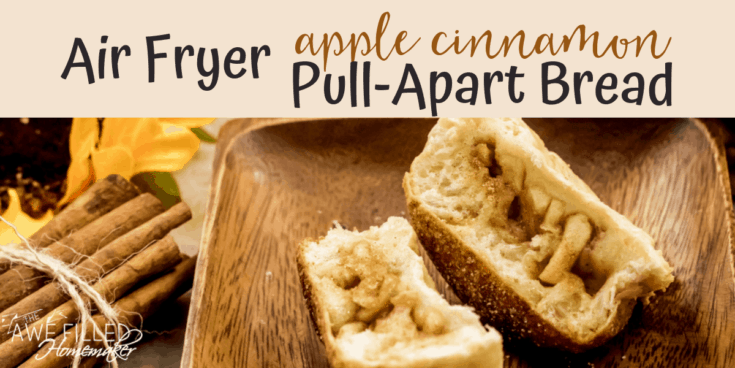 Apple Cinnamon Pull Apart Bread fixed right in the Air Fryer! 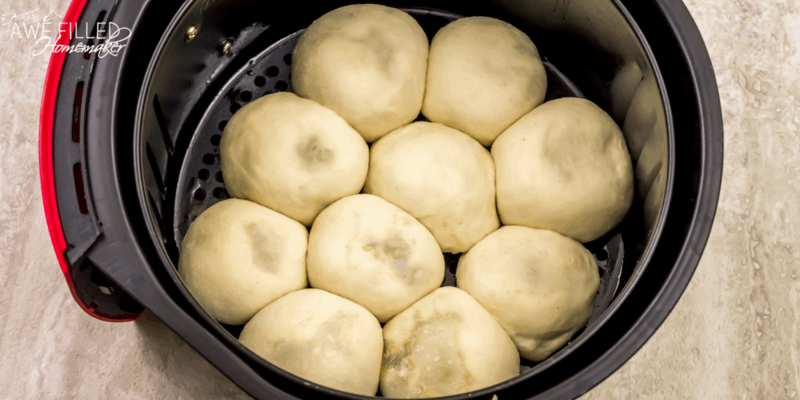 When allowing the dough to rise after placing the stuffed dough balls in the air fryer, leave some gap between the dough to allow it to expand.